All of Canivera products include innovative City Dog formula, which ensures cleaning and protection of dog's body. 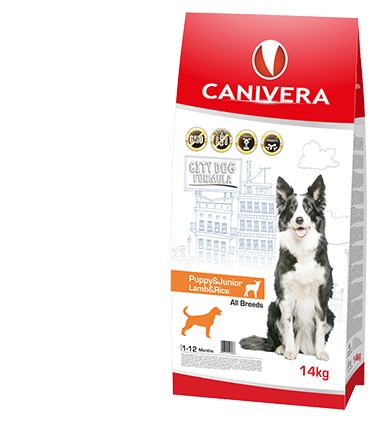 Canivera is specially design for dogs who live in cities and suburbs - most expose to polution and changed conditions of living. Rich in lamb, for adult dogs of all breeds. Feed rich in chicken, for mature and senior dogs of all breeds. Complete dry feed rich in lamb and rice for all dogs 7 years or older. 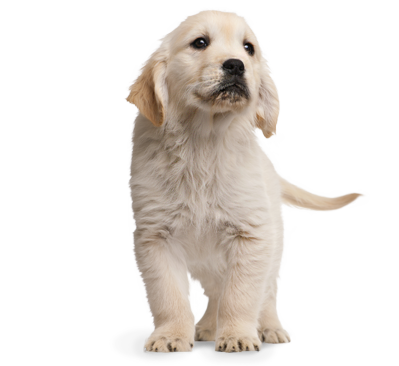 Rich in lamb, for puppies and youth of all breeds. Rich in chicken, for adult dogs of small and medium breeds. High-energy, rich in chicken for adult dogs of all breeds. Complete dry feed rich in chicken with lamb for adult dogs mini and small breeds. 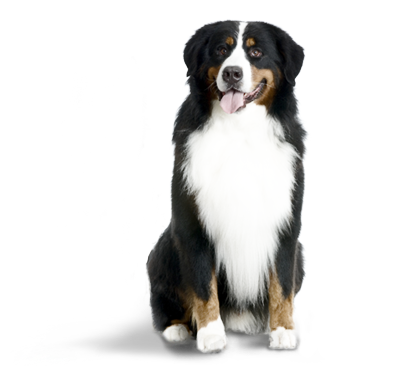 Rich in chicken, for adult dogs of large and giant breeds. 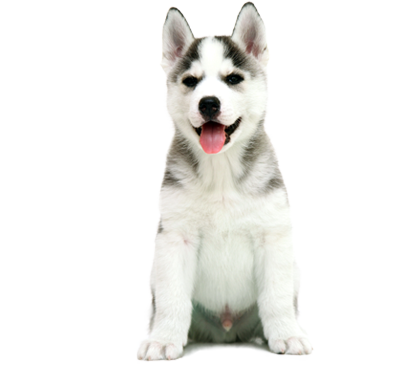 Complete dry feed rich in lamb and rice for adult dogs all breeds. Complete dry feed rich in lamb and rice for adult dogs large breeds. 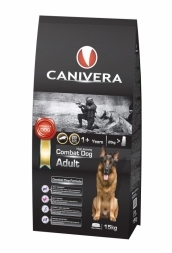 Complete dry feed rich in chicken for adult, overweight dogs all breeds.